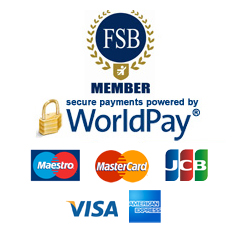 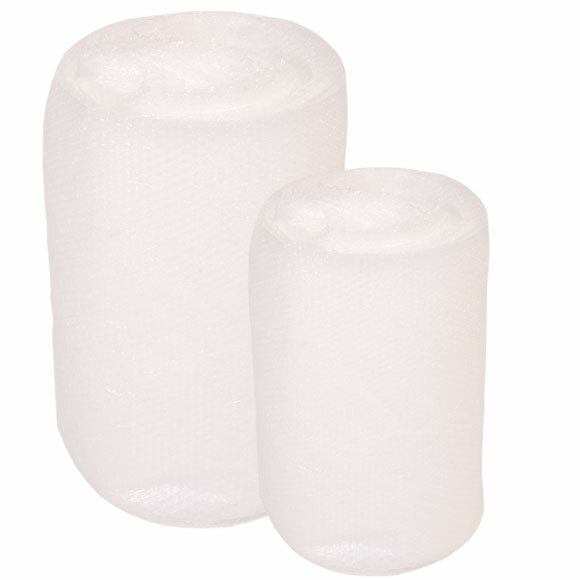 2 Size Bubble Wrap Special Offer - ?ú7.95 . 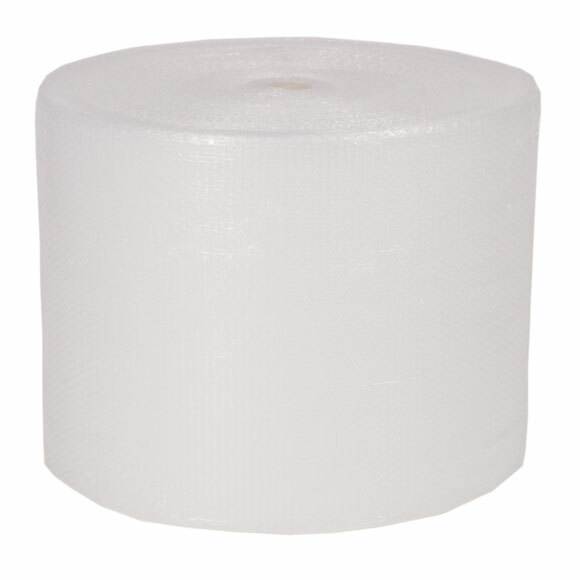 Discounts on 2 widths of bubble wrap. 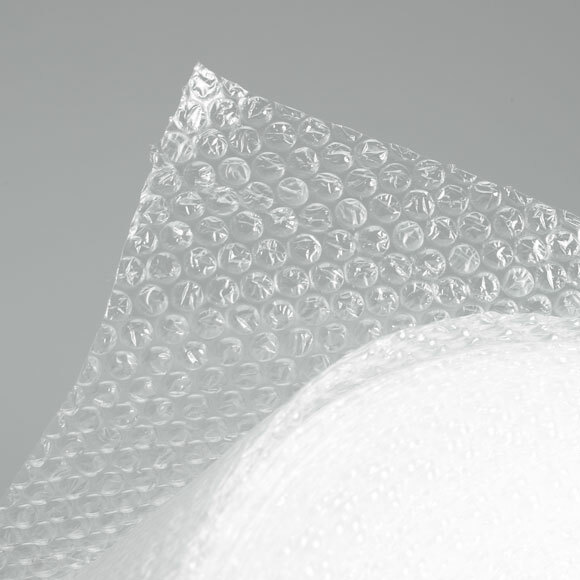 Bubble wrap is possibly the most versatile of all packaging products. 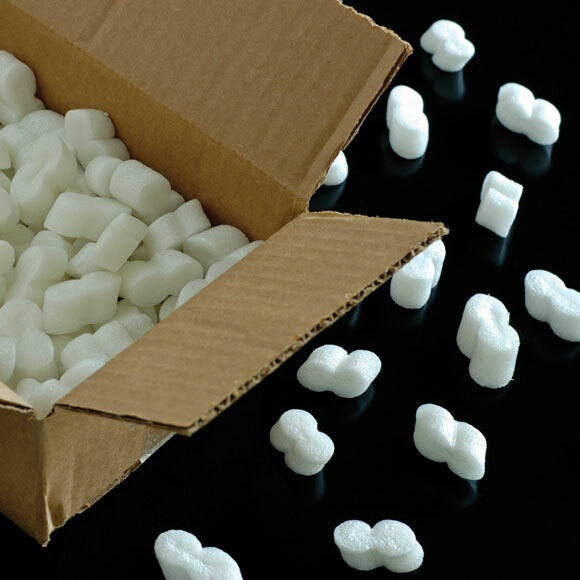 Cost-effective and lightweight, bubble wrap is strong, shock resistant and user friendly, offering superb protection and cushioning for delicate and fragile items.